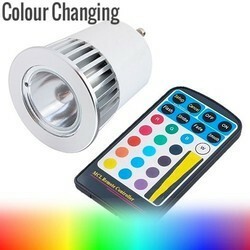 A beautiful range of LED spot lights designed to accentuate your beautiful interiors or give a focused lighting effects, using best quality LEDs, with ergonomically designed housing and heat sink and integrated led driver for optimum performance. 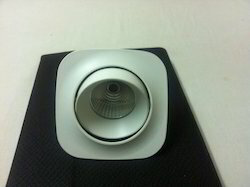 Banking on our enriched industry experience, we are able to supply Philips Spot Light. 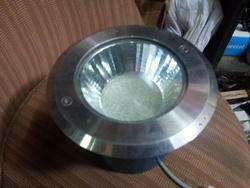 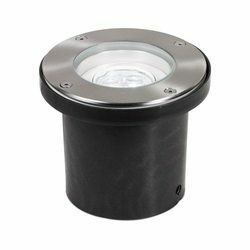 Very aesthetically designed Spot light in die cast aluminum with built in integral Phillips LED and Light engine. 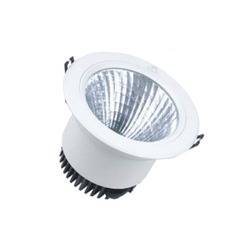 FLASH make LED inground spotlight in pressure die cast steel and toughened glass with high power LED . 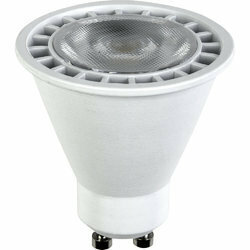 FLASH make very attractive accent lighting in cob square border , with adjustable focus in die cast alluminium body. 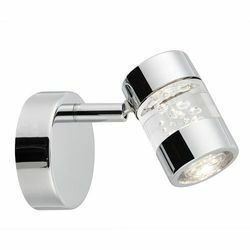 Very much suitable for homes and retail to highlight and create interest. 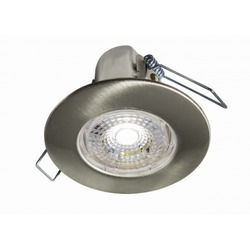 Ideal for Showrooms, Restaurants, Office Reception Areas Etc.